Green Socks is a two-sided concierge marketplace for lawn care services. 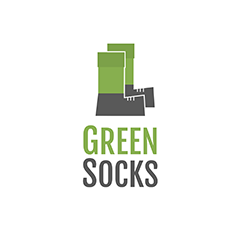 Offering instant online pricing and on-demand mowing, Green Socks can provide you with a quote in as little as sixty seconds. 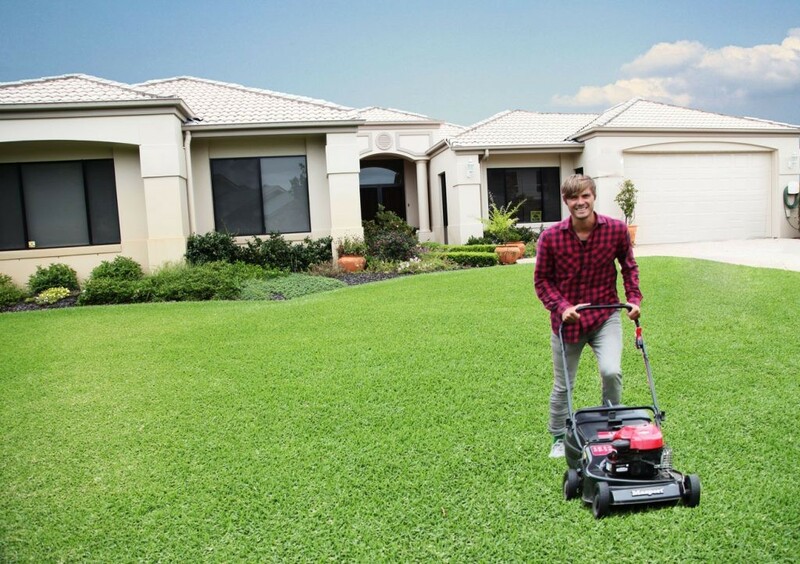 With an easy-to-book system, and 350 lawn mowers available across Australia, customers are guaranteed fast, hassle-free service and a beautiful lawn to show for it. Order ahead and beat the queue at your local café.